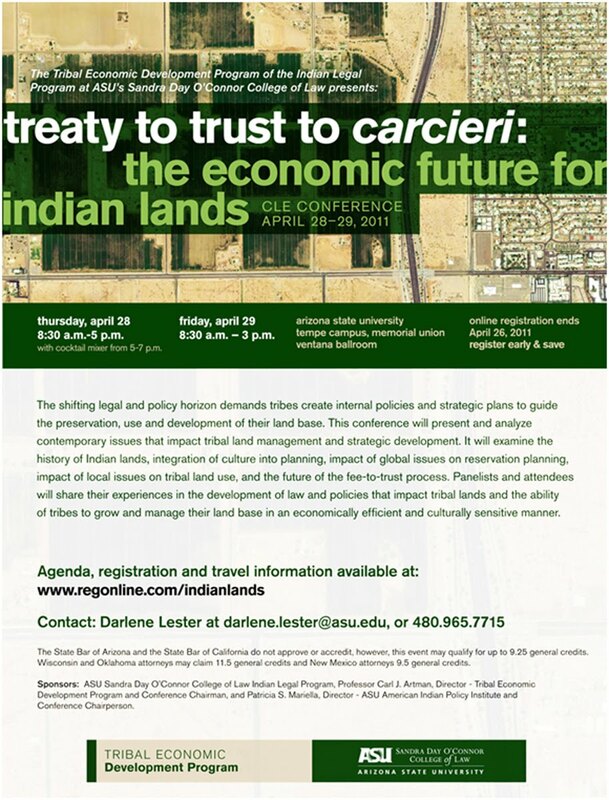 Online registration ($350.00) ends April 26 at 5 p.m.
At-the-Door Registration ($400.00) opens at 8 a.m. on April 28. 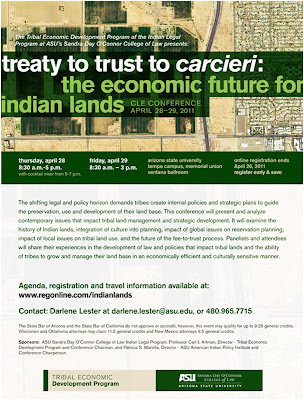 Earn CLE credits and learn about tribal economic development. Learn from the experts! Agenda and speaker biographies available on the conference website.